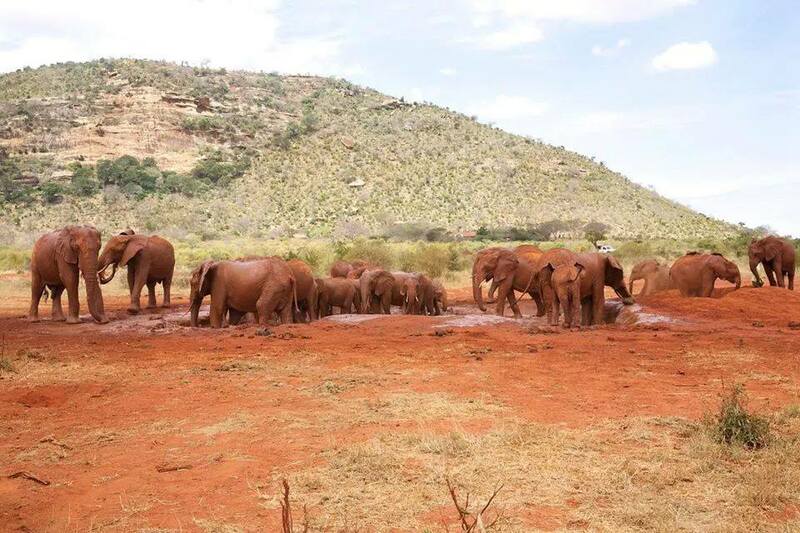 Pick up from your Nairobi hotel or Airport in the morning drive to Tsavo East national pack which is renowned for its large numbers of elephants and the famous man eating lions Game en route to Ashnil Aruba lodge .Check in and have lunch at your lodge. 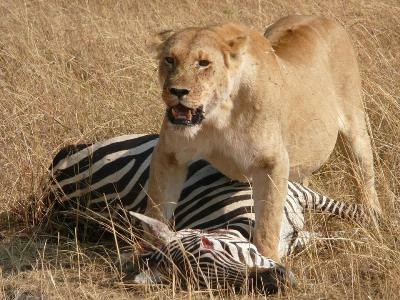 In the afternoon, another game drive at the park later return to your lodge for dinner and overnight at Sentrim tsavo . Early morning break fast game en-route leave Amboseli for Lake Nakuru arriving in time for lunch and check in at Flamingo tented camp have lunch and relax. Later afternoon game drive to see one of the largest ornithological spots, Flamingo, and a variety of wildlife not forgetting the famous white Rhino and black rhino found in this park. Dinner and overnight at Flamingo Tented camp. Early morning breakfast . After breakfast leave Lake Nakuru for Masai mara arriving in time for lunch. check in at Fisi camp or Ol Moran Tented camp and have lunch. Afternoon game drive through the park in search of the Lion, Cheetah, Elephant, Buffalo . Dinner and overnight at at Fisi camp or Ol Moran Tented camp. Early Morning gamedrive back to camp for breakfast at your camp, check out of the camp and Drive backto Nairobi drop off at your respective hotel or Airport. 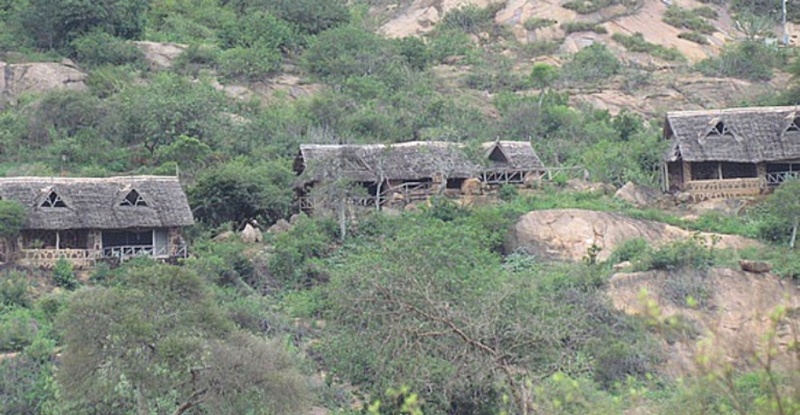 Kenya Beach and bush safaris.